What will $1,900 rent you in Berkeley, right now? We've rounded up the latest rental listings via rental site Zumper to get a sense of what to expect when it comes to scoring housing in Berkeley if you're on a budget of $1,900/month. 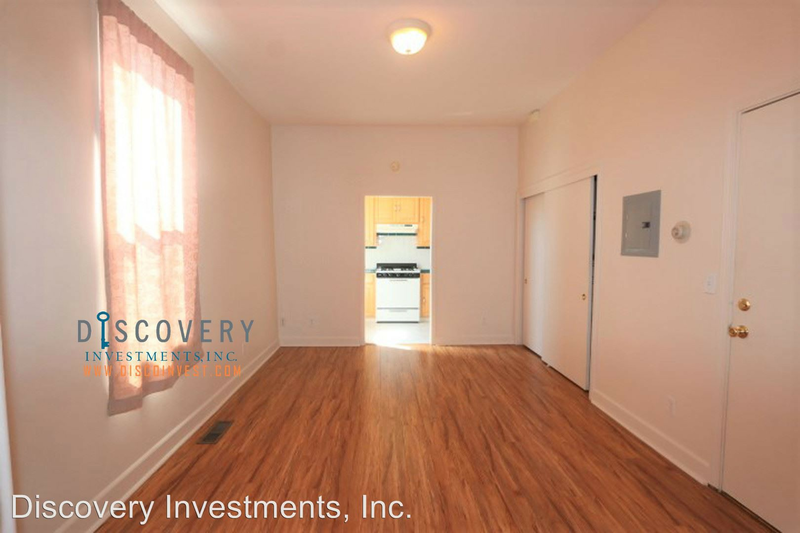 Listed at $1,895/month, this one-bedroom, one-bathroom apartment is located at 1932 Haste St., #3. Building amenities include on-site laundry, secured entry and assigned parking. In the unit, you can anticipate carpeted flooring, closet space, a stove and wooden cabinetry. Pets are not allowed. Walk Score indicates that the surrounding area is quite walkable, is a "biker's paradise" and has good transit options. Here's a 750-square-foot one-bedroom, one-bathroom apartment at 2115 Haste St., #110 that's going for $1,850/month. The apartment features carpeting, closet space, wooden cabinetry and granite countertops. Building amenities include on-site laundry and assigned parking. Pet owners, inquire elsewhere: this spot doesn't allow cats or dogs. Per Walk Score ratings, this location has excellent walkability, is a "biker's paradise" and has good transit options. Next, check out this studio that's located at 2119 Hearst Ave. It's also listed for $1,850/month. Apartment amenities include carpeted flooring, wooden cabinetry, granite countertops, large windows and built-in storage features. The building features secured entry and on-site management. Neither cats nor dogs are welcome. Per Walk Score ratings, the surrounding area is a "walker's paradise," is great for biking and boasts excellent transit options. Located at 2914 Adeline St., here's a studio that's listed for $1,825/month. In the unit, you can anticipate hardwood floors, high ceilings, wooden cabinetry and closet space. Building amenities include on-site laundry, assigned parking, outdoor space and secured entry. Pets are not welcome. According to Walk Score, the surrounding area is a "walker's paradise," is easy to get around on a bicycle and has good transit options.